Look, most of the people who read this, and that is a couple hundred humans a day, aren’t gamer geeks. Ok, a few of you are, so go download $400 worth of content for $20. If there is only one thing in the spoils pile that you like, well, it was probably worth your $20. 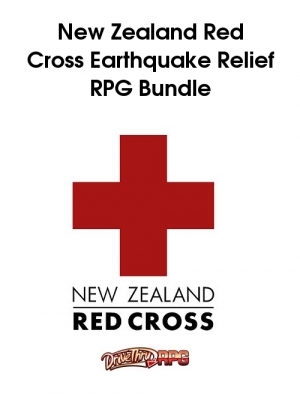 For those who aren’t gamer geeks, down on their page a little bit is a $5 click button. come on, you can blow $5 for charity. Take it off your taxes next year. Heck, click twice, you are a giver. SANAA, YEMEN—U.N. inspectors assigned to evaluate the threat level of weapon caches throughout Yemen reported Sunday that they were “underwhelmed” and, “to be honest, a little embarrassed” for the Yemeni army after observing firsthand the low quality, poor condition, and overall shoddiness of the country’s military arsenal. “I turned to [fellow weapons inspector Dr.] Will [Schlesinger] and was like, ‘Are these guys having a yard sale or something? What the hell is this junk? '” U.N. field technician Dr. Karl Ludviggssen said. “We visited 17 sites, and the most threatening things we saw were eight Soviet-era surface-to…well, frankly, surface-to-probably-nothing missiles. What a waste of time.” The U.N. Security Council said the uselessness of the inspection was eclipsed only by that undertaken in Iraq in late 2003. Do ya ever feel like that about your programs? Hey! Dude! I just watched an hour of this crap, I expect to be entertained for that! To this, I can only say “wow.” That … it just hurts. Read it. This isn’t showing up on my screen, but it may be a JAVA update issue. I can’t update squat on this computer as I don’t “own” it and my company is a bit… difficult… with some software issues. Their call, not mine. In any case, click on over to IEEE TV where it does work properly and look at their ideas for a nuclear waste repository. Not really different from Nevada’s plan. It really isn’t a technical issue. Those issues are only brought up with one idea in mind, indefinitely postponing an answer. The Anti-Energy playbook is always the same: X doesn’t work, Y might work. Give up X and we will help you with Y. Wait, Y doesn’t work either, maybe Z will work. Look, you never liked Y anyway, in a couple years Z will be available, we’ll both be happy. Ok, there is some problems with Z, have you considered X’A as a solution? They aren’t proposing real solutions at each point, they are proposing Pie in the Sky as if it was reasonable, then complaining whenever a shovel touches the ground. Nuclear energy is the cheap energy for the next 100 years. We would do very well to get on the bandwagon before we are the ones left behind. Arrows a and b point to large, smooth regions. The impact site is indicated by the third large arrow. Small grouped arrows highlight a scarp (a cliff or steep slope along the edge of a plateau) that is bright due to illumination angle. They show a smooth area to be elevated above the extremely rough terrain. 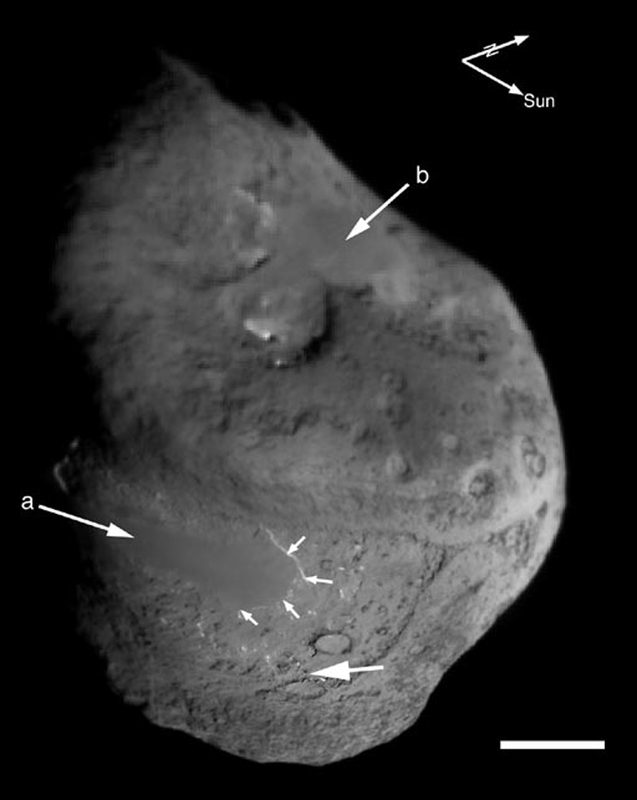 The white scale bar in the lower right represents 1 km across the surface of the comet nucleus. The two directional arrows (vectors) in the upper right point to the Sun and Celestial North. Photo Credit: NASA/UM M. F. A’Hearn et al., Science 310, 258 (2005); published online 8 September 2005 (10.1126/science.1118923). Reprinted with permission from AAAS. 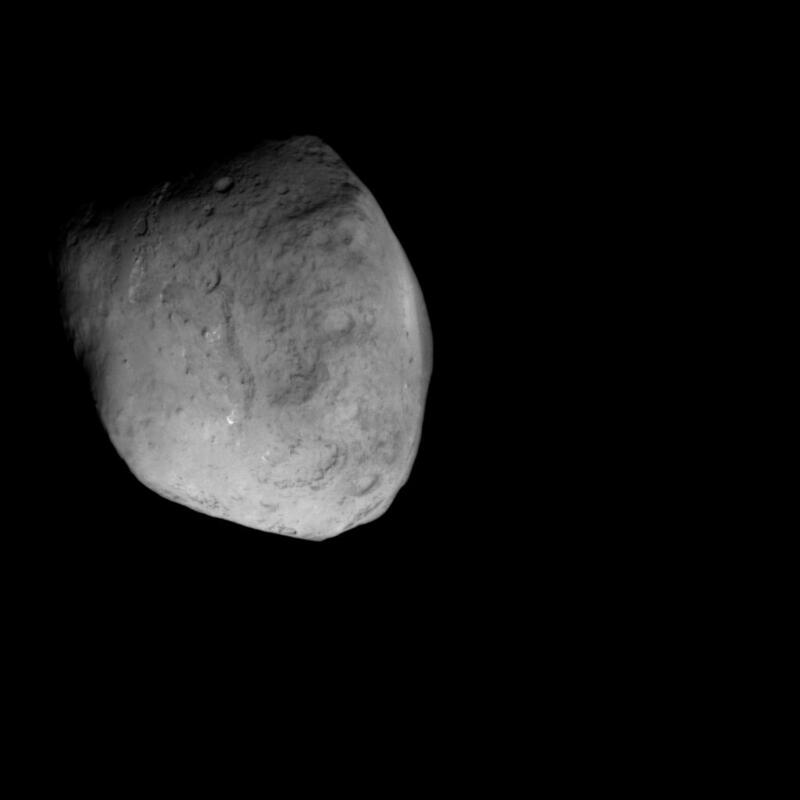 Ya know, I don’t see enough comets to really say “Yes, this is the same feature.” Heck, I wouldn’t guarantee they were the same comet, except that I have NASA testimony that both pictures are of Tempel 1. Still, looks a lot alike. This is much like the rare moment in old-school space missions, when we got the rare chance to see Saturn with TWO cameras, Heck, does Mars look the same on two different days on two different land areas? Ok, Mars we have some good camera shots now. Saturn… somewhat. Moving toward getting some time with Jupiter’s moons in a few more years. Still, a lot of the science in space is hampered by the simple fact that we only have 1! picture or 1! measurement. Saturn is 150 degrees…. well, near the poles… during summer. (made up number, don’t quote.) Heck, we only know of one planet that produced life. 1! isn’t the loneliest number, 0! is. There is a whole lot of stuff we have exactly zero measurements of…and still pretend to do a lot of science with. (Hawkings Radiation for starters, Dark Matter, Strings, planets which spontaneously exploded, Intelligent life, etc.) 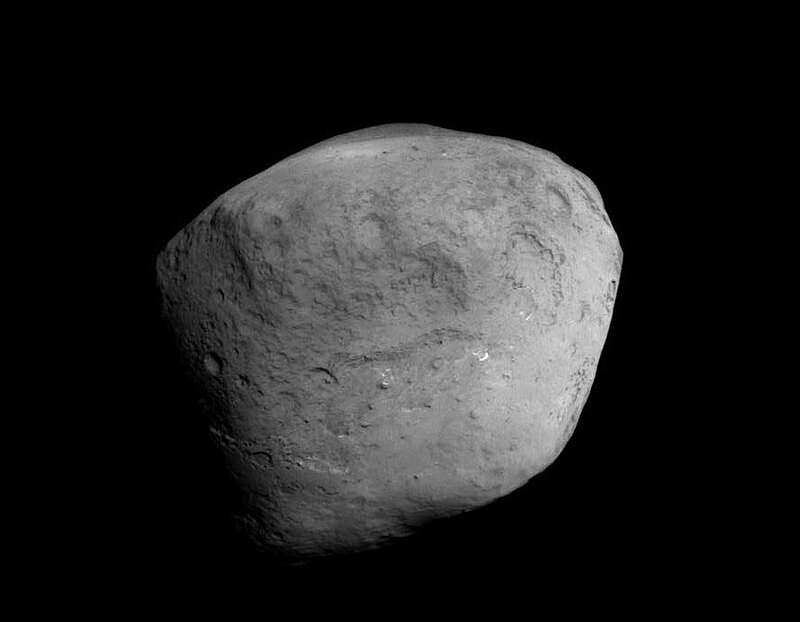 In any case, we have two photos of a comet. We hope, someday, to have a good idea of how a comet is put together, this is picture 2! I wish you all, and especially my wife, a happy valentine’s day. It isn’t every day we celebrate the death of a martyr…actually, it seems we do so fairly frequently… but in any case, here is a picture of me and my lovely lady wife from last year, and a couple from Hawaii, and I can only hope that this year will be even better than those years were. Pretty soon we’ll have a robot running for public office, guaranteed to give the right answer 97% of the time! First off, because I have been accused of this, I do not deny that the Earth is warming. The Earth is certainly a bit warmer than it has been in the previous century. The number is around a degree Fahrenheit, or about .4 degrees Celsius, depending on how you are measuring such stuff. I do deny that humans caused such warming, or at least an appreciable amount of it. A reasonable estimate is less than 10%, though some respectable papers show a higher percentage. Frankly, as probability of publication is directly correlated to the % of warming that you attribute to humanity, well, I think the bias is more than the sample size. The Earth is colder now than it was when Lief Erikson discovered Vinland. The Earth is colder now than when Carthage invaded Rome with an army of Elephants across the Spanish Pyrenees. The upper African winter was decidedly wetter when Alexandria was the grain basket of Rome and grapes were grown in South – Eastern Canada. Now, since the cold winter is making the whole “warming” word a bit off, the spaghetti flingers are pitching “extreme weather events” against the wall as the current reason we should tax the hell out of coal and oil. It doesn’t stick. I have a graph below provided by Florida State University. Which shows about as linear a progression (Left hand side, y axis, is number of storms 0-120; the bottom, x-axis, is years 1970 to 2011.) as mother nature ever provided. Any bias might be attributable by Experimental Learning Curve error, which I discussed in a previous post. There was a peak back in 2006, but overall, there doesn’t seem to be any increase in storm frequency or energy. Furthermore, the death rate due to weather is down, WAY down. Source: Goklany, IM. 2009. 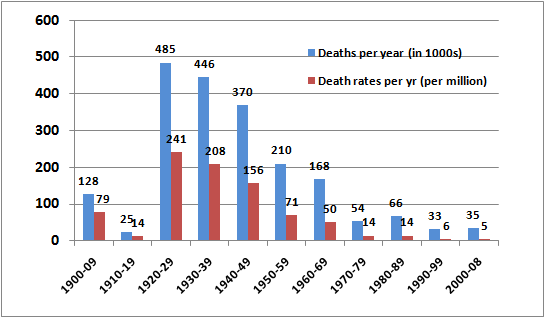 Deaths and Death Rates from Extreme Weather Events: 1900-2008. Journal of American Physicians and Surgeons 14 (4): 102-09 (2009). Available at http://www.jpands.org/vol14no4/goklany.pdf. I cribbed both of those graphs off of a Wattsupwiththat.com page, so feel free to check out the original sources. I did not check out the source of the “Death Rates” graph, but I don’t have to. You KNOW that weather caused deaths are way down. Come on, who have you heard of dying from heat or cold? Football players working at 110% in Florida weather, Invalids in France, and Homeless sleeping on steam grates, Right? Oh, well 100 years ago, EVERYONE was in danger of dying from the cold. And people didn’t live in the south (away from beaches) because it was too damn hot in the summer. Cheap energy saves lives. Air conditioning saves lives. Cheap heat saves lives. Ambulances and HEMSI quick response vehicles save lives. (The cost of keeping these vehicles on the road is more than just gas money, but energy costs affect every other price.) There isn’t a bum on the streets who couldn’t walk into a shelter. (The reasons they don’t have to do with mental illness, alcohol & drugs, and sexual hook ups.) As for marines, football players, and SCA heavy fighters who are trying to kill themselves in the heat, well, frankly they play for 110% and they suffer for it. If it was cooler, their 110% would be higher. There are always people who believe that the US is the font of all the trouble in the world and there are always people who believe that yesterday was purer than today. (Heck, I am one of them.) It is great (mentally romantic) to imagine that air was pure in the middle ages. Live was better, healthier. Back when Veggies were a rare treat and gout killed more kings than Alhzeimer’s. I can be romantic about life before air conditioning and good toilet paper, but I don’t want to live there. And, none of those who want you to have less energy are going to truly conserve. They want to be the new “Energy Royalty” who sympathize with the peasants, but don’t have to live like them. Screw em. I don’t need moral authority, I have bills to pay. And, this year they are higher than ever, partly due to their malign influence. Heating costs this winter are off the charts, mostly because no one is building new power supplies. Gas prices are going to cross $4 a gallon this summer. Partly due to the lack of drilling and refinement in this country. This will cost me, personally, about $70 a month. I won’t go off on all the other costs, but a little bit of Tort reform and regulation reform would go a long way in this country. I better get back to work. You all have a nice day! Sorry that this is one of the slowest months on record. I think all our brains are frozen. For people interested in my Medieval Reenactment fun, the SCA, I have been busy getting ready for Gulf Wars. It’s true, the hard work killed him… so, now we know. By the way, he’ll find out about this picture when I tell him to check out this page tonight. *heh* I’m sure he’ll be amused. By the way, do you see those water skis attached to his pants? I swear, Sasquatch has kinfolk in Alabama. Well, I’ve got a couple weeks to get him armored up as well. Should be a blast fighting next month, hate for him to miss his chance. I hope everyone is keeping warm. Sorry for the slow blogging, but I’ll try to remember to do some real science in the next month, and that should liven up the proceedings.